Best Day of the Week? Check! And it’s here! Let’s all rejoice and read this week’s edition of Five on Friday! One. Dr. Strange – is out! And I’m going to see it tonight! I cannot wait to see this movie! The reviews all seem to point to it being awesome and my little sister saw the movie last night and said it was great! 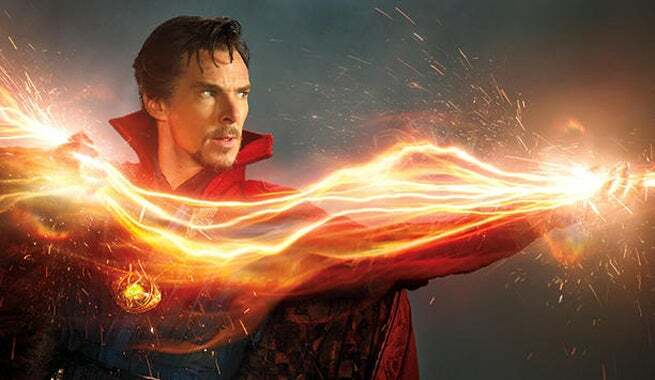 So, for this Friday night movie – let’s get strange! Ha-ha! Two. Nothing – As in, beyond going to the movies tonight I have nothing on my agenda for the weekend and it really excites me! I’m sure I won’t actually end up just sitting around all weekend because I have trouble just sitting around when there are so many things to see and do… However, knowing that there is nothing on the agenda and I can make it up as I go along is really freeing! Three. I cannot get this necklace I saw at Loft last Saturday off my mind. Now; I certainly do not need any more necklaces…in fact, I really need to go through all my necklaces and get rid of some… But this necklace just caught my eye and I cannot get it out of my head! The picture really doesn’t do it justice and well; if it isn’t obvious, I’m sort of in love! Four. I know I just said that I loved having nothing to do this weekend…but I’m thinking in the middle of all the nothing, I need to squeeze in a ride over to the Arboretum to check on the Gingko Biloba grove. There are rows and rows of trees and they all turn the most beautiful shade of golden yellow – it’s such a gorgeous sight! They weren’t even starting to turn two weeks ago…so perhaps this weekend is the right time? Five. 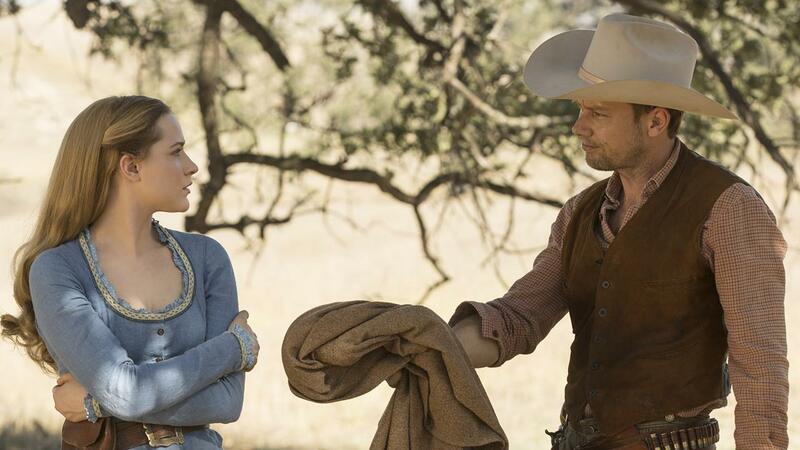 Westworld – As in; I’m hooked! It took me a couple episodes to really get into the show…and then I stumbled onto the Decoding Westworld podcast and it really roped me in – no Wild West pun intended. There are theories and storylines and I certainly never thought I’d find myself hooked on a show about AI and the Wild West…but here we are. I’m definitely most intrigued by Dolores’ storyline and as far as theories go; I am buying into the dual timelines theory pretty hard. Anyone got any thoughts? And…that’s all for this week! If you’d like to link up for Five on Friday, feel free! Just copy the logo listed below and head over the April’s blog, A. Liz Adventures and join the fun! I hope everyone has a great weekend!